Welcome to ''The Orchard''. 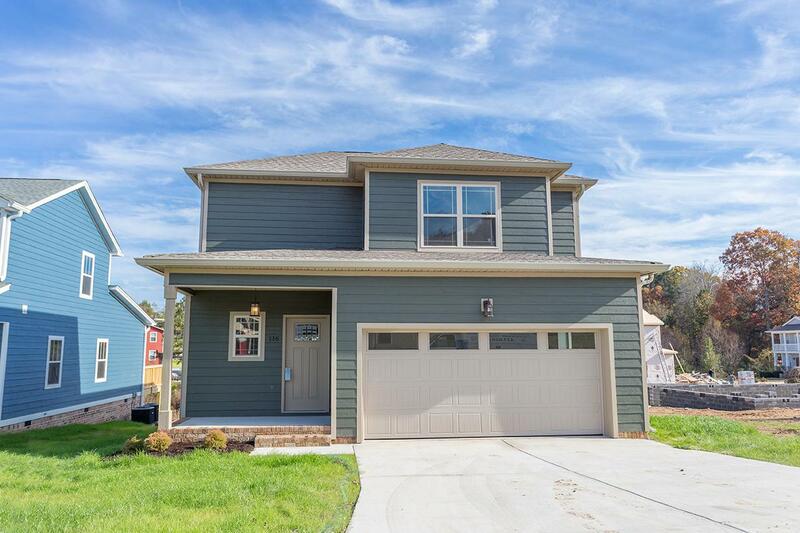 This prestigious Craftsman Style new construction home boasts an open floor plan, with Cathedral Ceilings throughout. Main Level living at it's finest featuring 3 bedrooms, 2 and a half bathrooms. Enter into the grand living room with a cathedral ceiling, recessed lighting and hardwood flooring. The kitchen features granite counter tops, stainless steel appliances, quality hardware, and tile flooring. The exquisite spacious master suite is on the main level with hardwood flooring, walk in closet and master bathroom. The upper level is perfect for the growing family with 2 bedrooms and 1 bathroom. Conveniently located just minutes from I-75 from Chattanooga & Ooltewah. Amenities include ceiling fans with light fixtures, back deck, 2 car attached garage,and mud room with laundry room. Located in the county but connected to city public sewer. Qualifies for THDA $15,000 loan assistance!